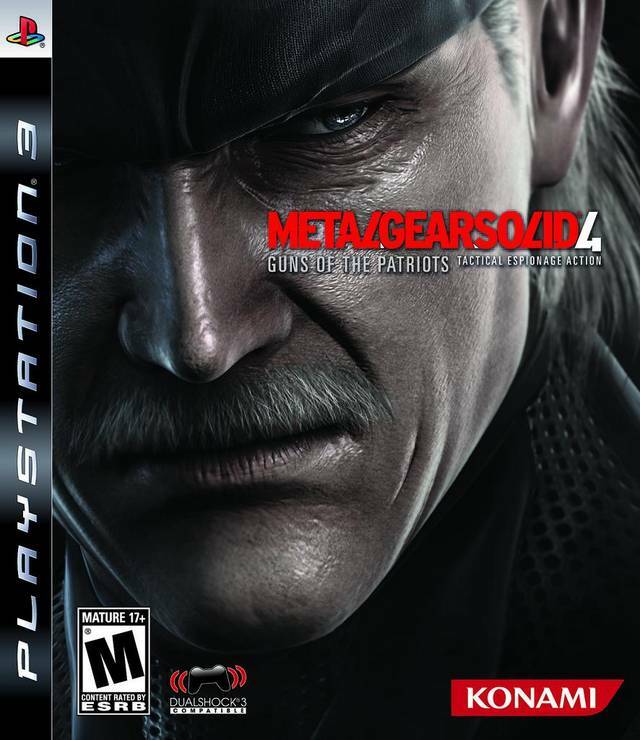 Used Metal Gear Solid 4 Guns of the Patriots Playstatio tested and guaranteed to work. Fast delivery and the game worked perfectly. One of the best games ever made in my opinion. Great replay value. Disc in perfect condition, very cool game! This game is awesome. I Love the gameplay for this game. The graphics looks gorgeous. It has a great story and boss battles. It is one of the best games I have ever played on the PS3. 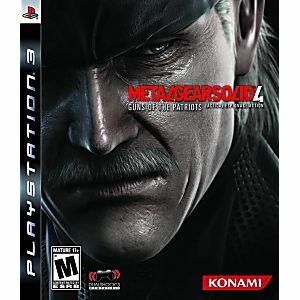 An epic conclusion to the story of Solid Snake. Would recommend everyone to play this game. Thanks Lukiegames. It is worth playing. Love The Metal Gear Solid Series! And for all my love of this series I never got to play this one. Now I can. Yet ANOTHER game I've purchased from Lukie that came in practically new condition! Like everyone already knows, lots of cut scenes, decent graphics (for the time), and a spectacular story. A must play for any MGS fan.